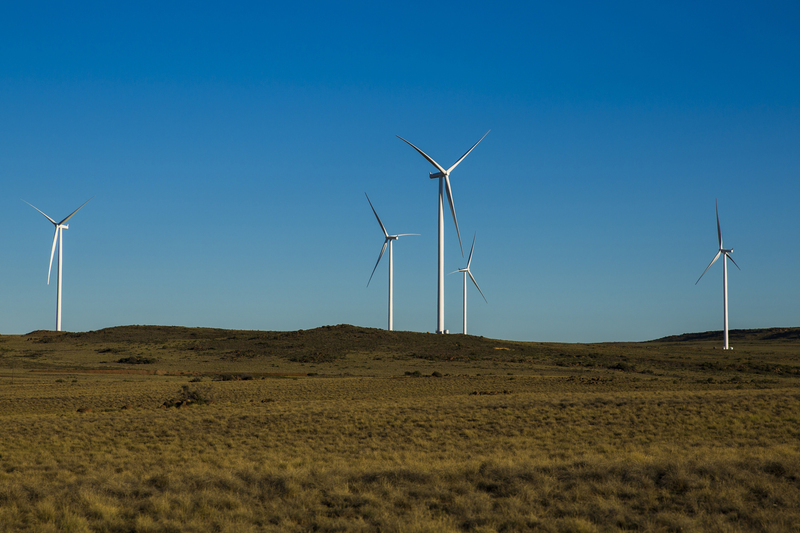 Loeriesfontein wind farm and Khobab wind farm have announced the commencement of their 20-year commercial operations, a milestone they have achieved on schedule, on budget and without a single lost-time incident. With a generation capacity of 140 MW each, these two neighbouring wind farms combined make up the largest single expanse of wind turbines in the country. Situated in the Northern Cape, which has the highest volume of renewable energy utility power plants in the country, these sister wind farms comprise a total of 122 wind turbine generators, spanning 6653 ha. Collectively the wind farms will power circa 240,000 South African households, positively impacting the country’s economy and its people. This is a key milestone for Lekela and its partners, who are pleased to have added over a million megawatt hours of clean, renewable energy each year to the country’s national grid; avoiding an estimated 22-million t of carbon emissions over the lifespan of the projects, when compared to traditional fossil fuel power plants.